What excites your children about school? There is a possibility it is computer class. Or the lessons where teachers use a projector and PC to teach. 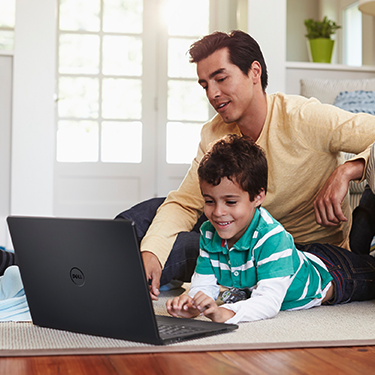 So, how does a new digital parent like you try to get your children to study at home with the same level of excitement?With a PC at home, of course! 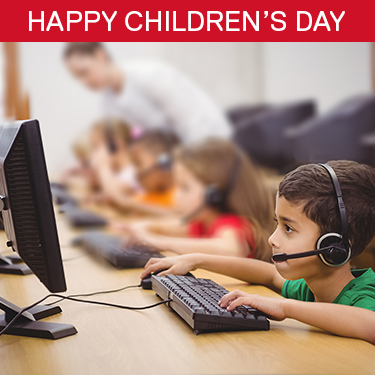 Even if the PC is just for your child, it's a good idea to have separate accounts for grown-ups and children. Ensure it is password protected, set with custom controls and has all the necessary blocks in place to safeguard your child from content that is not relevant. The internet will be the first place your child will explore on the PC. 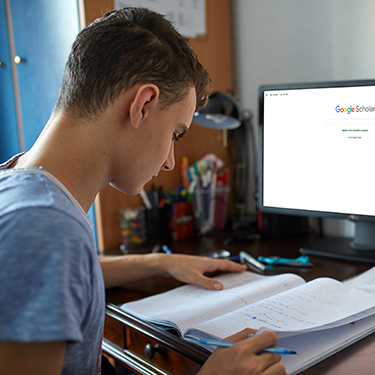 With Kiddle, a search engine powered by Google for children up to the age of 12 - your child will receive filtered out search results.To make it easier for you to see what your child is searching, place the PC in an open area at home. Social media is here to stay and shows no sign of slowing down. Befriend and follow your children to be part of their lives rather than with the intention of keeping an eye on them. If you see something inappropriate, refrain from approaching them on social media - instead explain the problem in person. Sitting in front of a screen for hours at a time is not great for the body. The most obvious thing to do is to limit the number of hours your child can use the PC. You should also make sure your child doesn't slouch while sitting and gets up to stretch and take a little walk for a break every half hour or so. It is a lot of hard work to be a parent, and being a digital parent is no different. With these essentials in mind and by stocking up on the right supplies - you're set for success.